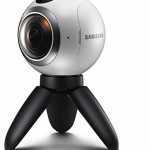 Home / Gadget / What 360 camera to buy for your trips? The time has come to invest in a 360 camera, but what 360 camera to buy? For those of us who like gadgets and photography, this new toy is one of the most coveted. The market knows this and in recent months the big manufacturers are already betting on them. 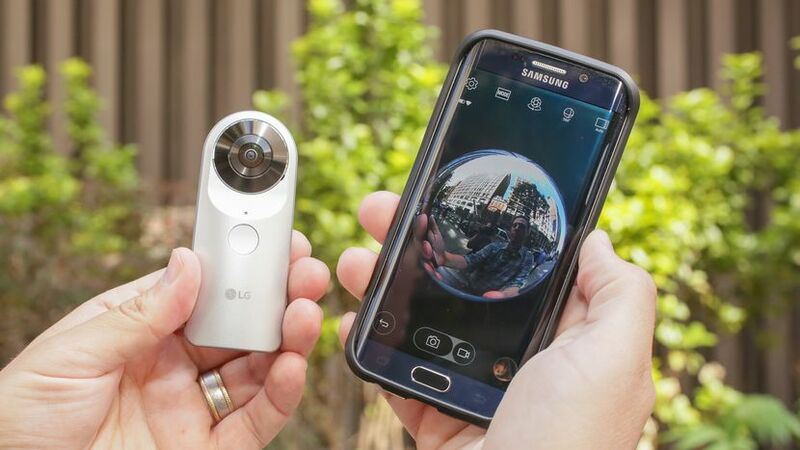 Samsung, LG or Kodak already have their cameras, will it be that 360 cameras come to stay? 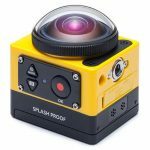 How to choose a 360 camera? What do you have to take into account? First of all you have to know what use you want to give him. Professional or leisure and above all, if you want it to be waterproof and shock (of adventure). You have to know also that not all 360 cameras have the same image quality, some are 720p, 1080p and even 4K, and the video is not the best. There are cameras for casual, professional use and others for travel or adventure. In our case we like these last ones, since they are somewhat cheaper and usually have a much more adjusted price. To part, they endure blows and water, a point in favor if you dive or snorkel in your trips. If you want to use it to post videos on YouTube and above all, you want that after a few years they do not look like old or pixelated videos, be prepared to pay a minimum of $300. 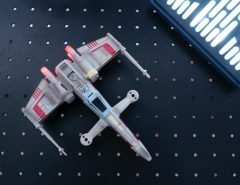 Normally, cameras above $300 have already 14Mp, but that does not mean that the quality of the image is good, especially in complex environments such as night or indoor. 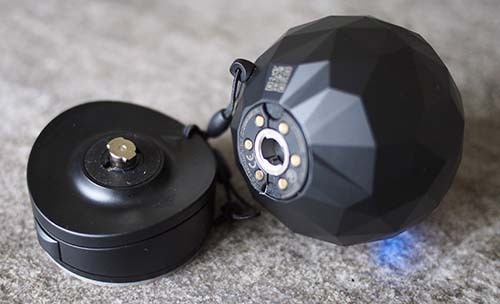 You also have to keep in mind if the 360 ​​camera you are looking for is for photography, video or both. All that we compare have both options, but beware, the video usually leaves a lot to be desired. If you are looking for something of quality in video, similar to a normal camera, today or pay or forget. Photography generally behave well, but on video for less than $500 I am afraid that quality is conspicuous by its absence. Still, some have a pass. To take pictures, the range of cameras 360 usually behave correctly, but in the case of video they present a series of problems. Pixels, focus, stability and image quality. To do professional things you have to spend a lot of money and for more leisure themes, although the quality is acceptable, you can see that there is a lot of difference compared to the recording of a normal camera. Keep in mind that the lenses used by these cameras are very small and the low luminosity affects them more than normal. 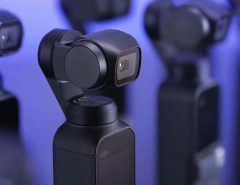 Most 360 cameras can be controlled both from the smartphone and from the buttons they incorporate. In general, they do not have an LCD screen, so in order to see and visualize everything you record, you will always need a smartphone. Besides, without it you will not be able to do most of the functions that they incorporate. In part it has its logic, but it is a total and clear dependence on the latter. 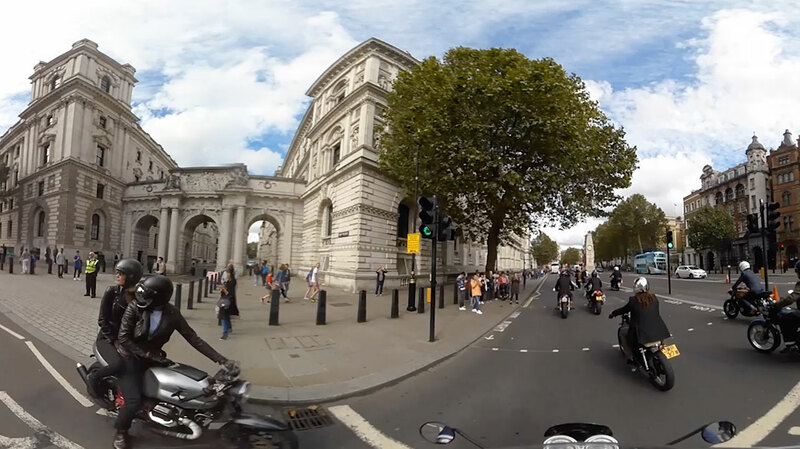 To be able to visualize 360 ​​camera content, you need either the proprietary application or applications that support this format. Luckily, both Android, iOS or Windows 10 already begin to support these formats by default, but there are still many applications that do not support it. At the level of social networks Facebook or YouTube already support video or photography in 360, something that makes it possible to share your moments with anyone. We have chosen 5 360 cameras within what we call “affordable” range, since a 360 camera at the moment has a somewhat high price. We talk about cameras from 125 $ to 500 $, but of course sometimes the price dictated how good or how bad it can be. It is the strangest and different camera of this sample. It is of the candy bar type and mounts two lenses, one on each side. 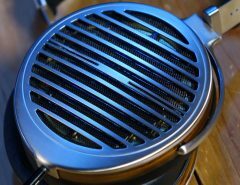 It is ideal to carry in your pocket since it is very thin. 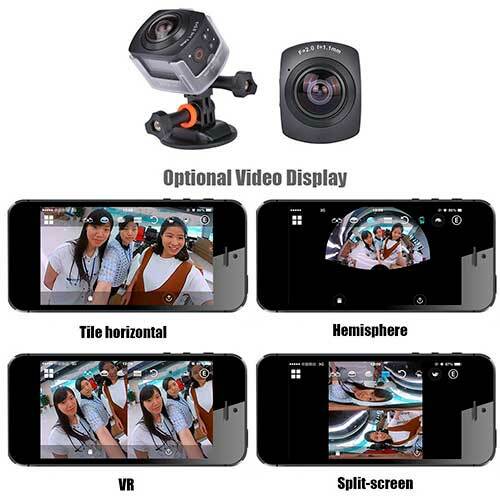 It is not the 360 ​​cameras with the best sample quality, but its price is the most adjusted. 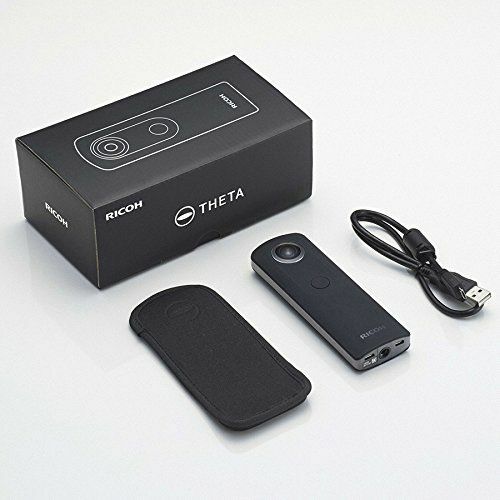 It has an internal memory of 8 GB and we can say that to take 360 photographs it fulfills very well, but in the case of video, for my taste, regular. Maybe that’s why it has little internal capacity and does not allow you to watch the videos from your mobile phone if you do not download them before via WIFI. This is still the one we use, because it has a very comfortable format and it is very, very easy to use. Samsung’s camera may be the best known of the market, especially for the large investment they have made in advertising and for uniting the launch of the Samsung S7. It is a camera with good construction but with a high weight. The quality of the photograph is one of the best in the test, but in the case of the video it is clearly seen that it is not its strength. At the end it pixelates quite a bit, even at 1080p. The Gear 360 mounts two lenses, but you can see that when you close the photo in 360, especially at the top and bottom, you lose some quality. We can say that it is a camera that supports splashes and mud, but we never put it under water. Ultimately to be a first model is not bad, if the first is like that, surely the second overcomes barriers by far. The Kodak is one of the best options on the market, especially if you bet on the model with 4K recording. This camera is like a GoPro but with 360, since it comes with a lot of accessories and you can use it even when snorkeling. The quality of the video is more than acceptable and with good light it behaves very well. Besides, it comes with a lot of video modes like the ones that come next. It’s one of the best on the list, YES. Personally I see it lighter and more versatile than the Samsung, and if we add the option 4K is a model seriously to assess. Like the Kodak, the 360FLY also has a 4K version. As with the Kodak, 360 360 camera is also resistant to the guide, as it is conceived as an action, travel and adventure camera. Of the 5 is probably the best video, as in this example. 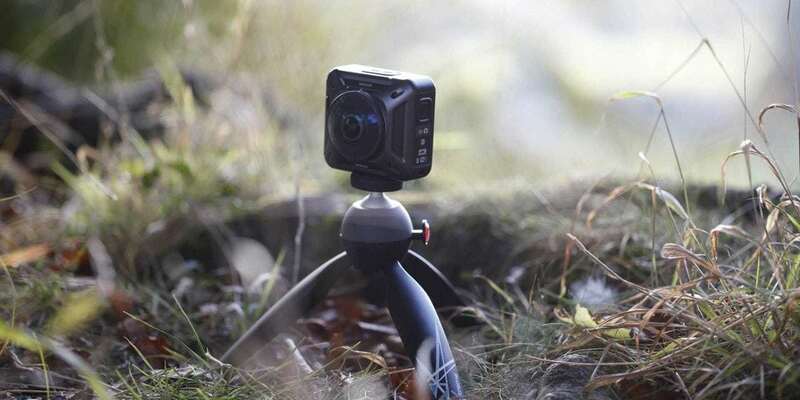 That if, saving the distances of cameras like the GoPro, since still a camera for this price quality is a bit far. In addition, this camera was the first to go on the market, taking advantage of a vacuum within 360 cameras of less than $1000. In the end, it’s the GoPro of the 360 ​​cameras, but they still have a lot of ground to explore. It is the cheapest of our comparison, a camera less than $150. Andoer is not a famous brand for developing quality products, but at least it makes it available to any product at a lower price but with a somewhat uneven quality. In this case the 360 ​​camera of Andoer incorporates a lens of only 8Mp, something that allows it to be very light but losing much quality in the recording. For photography it is more than correct, but for video I am afraid that the result is quite deficient. 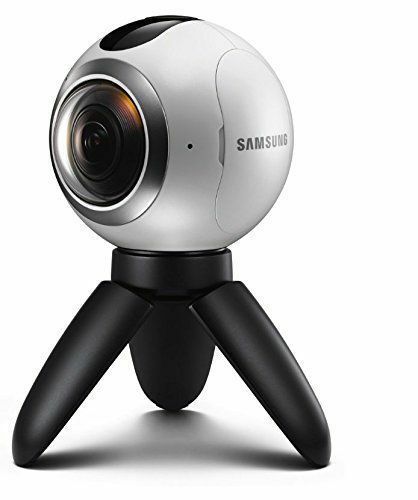 The 360 ​​camera market is growing, and a new model is announced almost every week. Many have started in FULLHD format in their first versions, but seen the poor quality and success they are having already appeared in 4K models. The best thing is that the price starts to be democratized and therefore they are more affordable. We no longer have excuses to carry a 360 camera in our backpacks when we travel sports. Another gadget or gadget for the family!